For years, we've known the Lamborghini Urus is coming. Concepts and spy shots give us a pretty good idea of what the replacement for the Rambo Lambo will look like. We also know that the Urus will be powered by a twin-turbo V8, with a plug-in hybrid variant coming sometime later in on. Thanks to Automotive News Europe, we now know that the new V8 will turn out an impressive 650 horsepower, more than Volkswagen Group brethren from Porsche and Bentley. 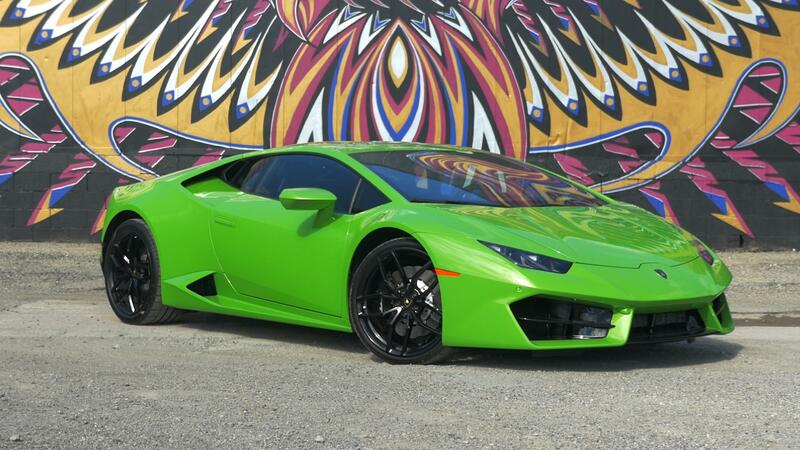 In a recent interview, Lamborghini CEO Stefano Domenicali revealed the final horsepower rating. Torque is still unknown, but given the fact that this is a SUV with a turbocharged engine, look for a minimum of 600 lb-ft. The final output for the plug-in version is still up in the air. A full reveal is still a ways off, but production was set to start sometime last month. This should be the Italian automaker's volume seller, with base price possibly around $200,000, but that's not saying much when we're talking just a few thousand units a year. Lamborghini had its best year ever in 2016, so expect both more sales and longer waitlists when the Urus finally arrives.